Are you ready for a bathroom remodel, kitchen remodel, or room addition for your Canyon Country home? 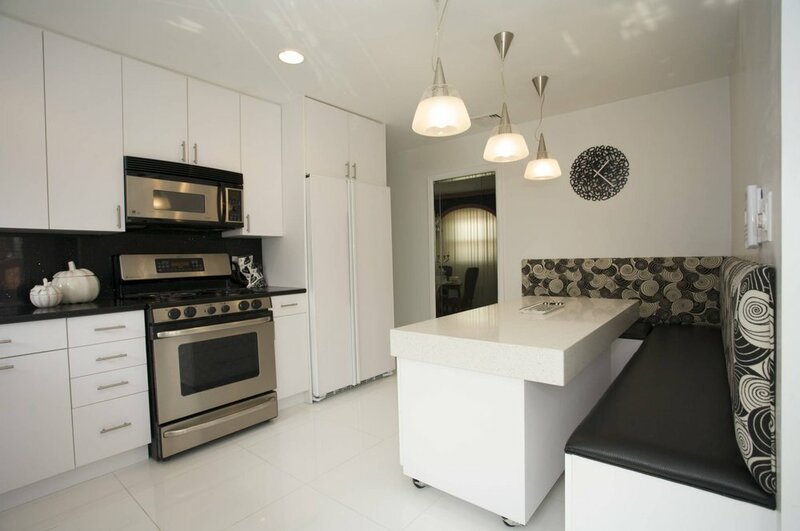 My Space is ready to turn dreams and ideas into reality with outstanding remodeling services. 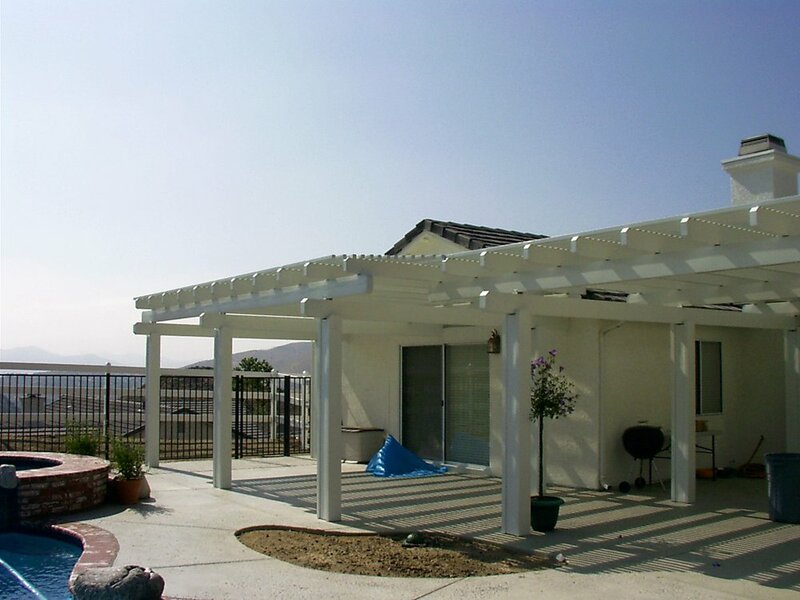 We can also transform your backyard living with decks and gazebos, outdoor kitchens, patio covers, and patio enclosures. 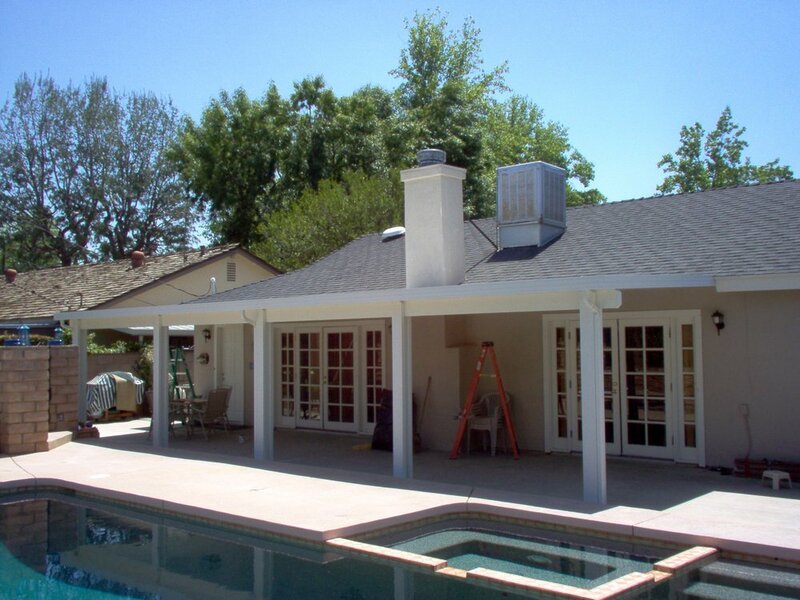 We’re an experienced, fully licensed, and insured general contractor serving Canyon Country. Well qualified to take care of every detail with top-quality materials, outstanding workmanship, and expert project management we guarantee your satisfaction. We’ll handle the permit process for you, including preparing and submitting plans as well as passing inspections. If needed we can provide easy payment terms for just about anyone, and 100% financing on approved credit. 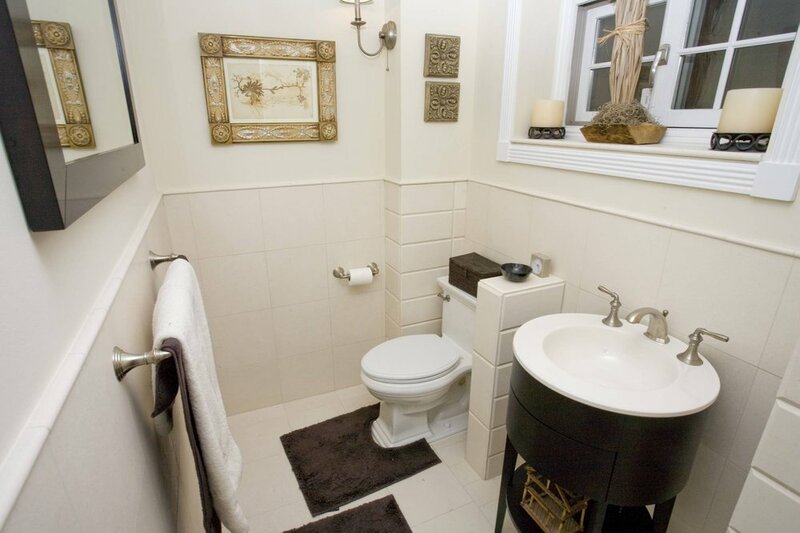 If it’s time to replace worn-out fixtures it’s time for a bathroom remodel. If you haven’t looked into it recently you’ll likely be surprised at the variety of styles, materials, colors, and amazing features. A luxurious walk-in shower, granite counter tops, and decorative tile will start your day on the right foot. And a jacuzzi tub is just the thing for winding down in the evening or pampering yourself after a tough day. Our expert designers can often make better use of the area, giving you the storage and counter space you’ve been needing. As the years roll on just about everyone becomes tired of their old kitchen. Things start looking out of date, and major appliances start to wear out. A Canyon Country kitchen remodel can change everything. Many of our clients go with new kitchen cabinets (often with the latest in glass doors), granite counter tops, and a sink and faucet upgrade. The latest in lighting fixtures and technologies can make an amazing difference, making the most of natural stone, wood, and tile. How about a built-in double oven, gourmet grill top, and extra-spacious refrigerator? If you need more storage or counter space, how about adding an island? Our kitchen remodeling can even completely change the layout for more efficient use of the space available, or expand it into adjacent areas. Do you need more space because of additions to the family? You could add a bedroom, a playroom, and perhaps a full- or half-bath. But how about adding a spacious master bedroom suite with the luxurious bath of your dreams, and let your child move into your old bedroom. Or add an efficient home office. My Space can even add an apartment for parents or as a rental for some income stability where allowed by Canyon Country zoning. Likewise, we can build upwards with 2nd story room additions. In addition to extensive bath remodel and kitchen remodel experience, My Space is well prepared for your exterior home improvement projects as well. In addition to window replacement with the latest styles and energy-saving features, we’re experienced in designing and constructing the following. Decks and gazebos for entertaining and quiet getaways. Outdoor kitchens for the ultimate in backyard cooking, dining, and entertaining. Patio covers to shield against sprinkles and the hot sun. Patio enclosures for additional living space that’s economical and comfortable year-round. So make the most of Canyon Country climate and scenery. HGTV recommends that people actively look into a remodeling contractor’s credentials and experience (http://www.hgtv.com/design/decorating/clean-and-organize/how-to-choose-a-remodeling-contractor). Make sure that they have a real and permanent address and phone number. Confirm their licenses and insurance. Meet with them, either in person or on the phone. Beyond getting an estimate, ask yourself if they made a professional impression and if they seem like a company you would enjoy working with. Ask for a few references, then actually call or email them to see what their experience was like. And before signing on the dotted line, be sure that everything is there in complete detail – talking about something simply isn’t enough. A proper contract also contains a bid price as well as work and payment schedules along with legal details such as change-orders, warranties, work acceptance, dispute resolution, and waiver of lien. The City of Santa Clarita was formed from the combination of Canyon Country, Newhall, Saugus, and Valencia. After growing some 5% in 2015, median home values reached $472,600. Price growth is expected to be lower over the next few years, partially a result of above-average rate of foreclosures. Like most areas, building permit regulations are enforced in Canyon Country to protect homeowners, future buyers, and insurance carriers. More than simply filling out a form, they typically include submitting plans along with inspections of completed work. Most building modifications and many outdoor projects a permit, including the following. In fact, several separate permits may be required for construction, mechanical (heating and air conditioning), electrical, and plumbing services. You can find out more at: http://user.govoutreach.com/santaclarita/faq.php?cid=5814. Of course we’ll take care of all that for you.